Suzuki’s Hayabusa may have achieved legendary status but that doesn’t mean it’s not long in the tooth. 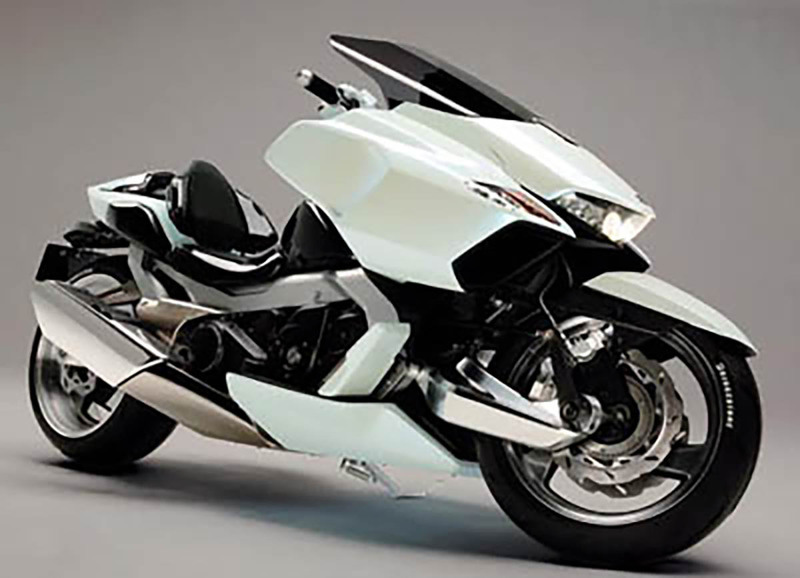 Underpowered and overweight compared to the likes of the Kawasaki H2 and H2 SX, the Hayabusa needs a shot in the arm to get it back on track. We were hoping for a new model for 2018 but sources say it’ll be 2019 at the earliest before we see a replacement. 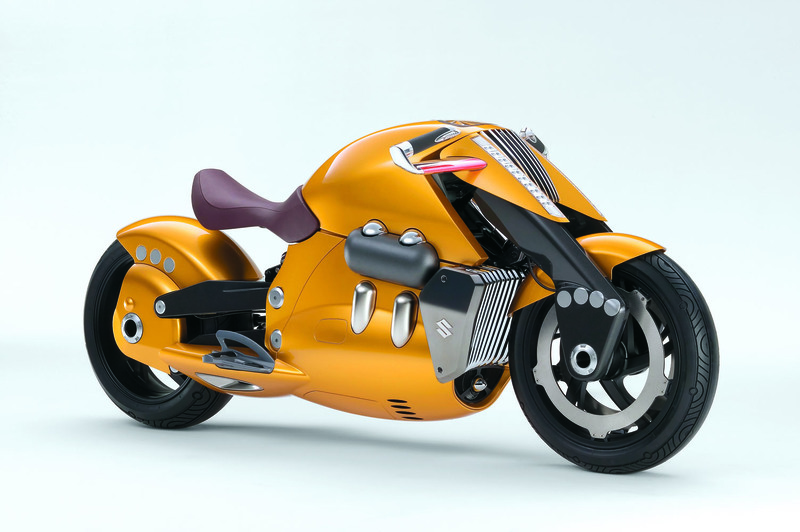 We’re hoping for something, lighter, something more powerful and with established bikes like the GoldWing getting a radical overhaul of its front suspension, perhaps Suzuki will take that route too. 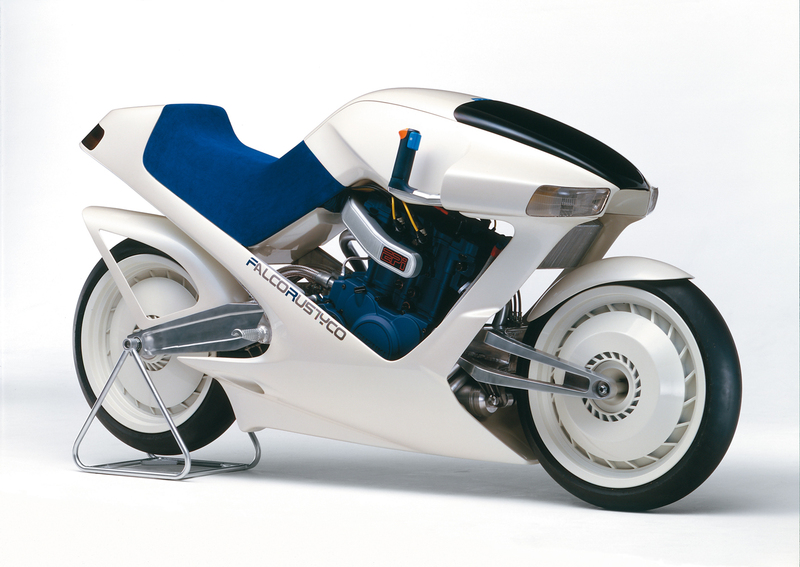 They’ve had plenty of concept bikes over the years with funny front-ends – just check out the Falcorustyco, the Nuda, the G-Strider and Biplane so Suzuki aren’t averse to breaking the mold when the need arises. 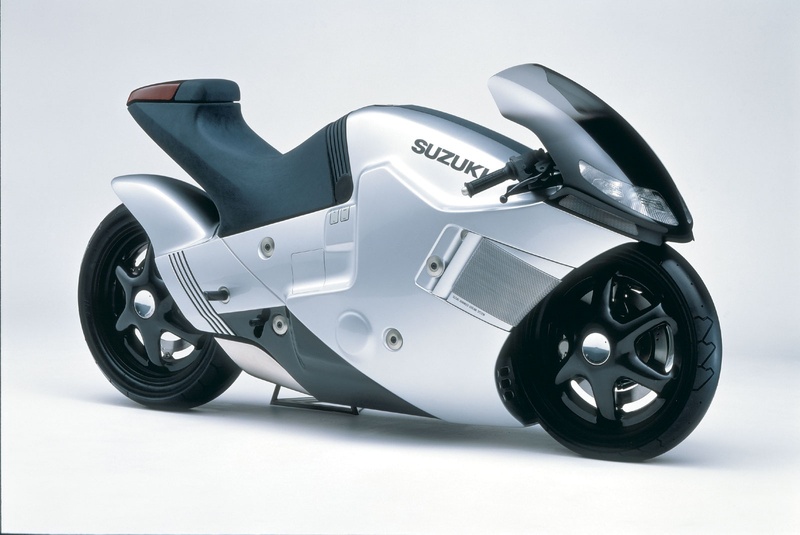 Come on Suzuki, you don’t want us to make a third concept do you? Check out the video above on our YouTube channel MotoKandi to see two CGI concepts we’ve created since 2013.